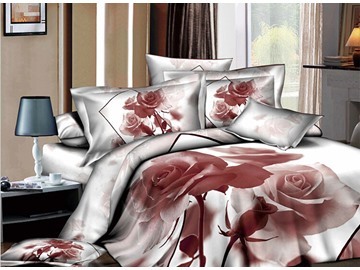 This kind of bedding sets is very gorgeous, the color is very classical combination, and the printed roses make it full of romance. 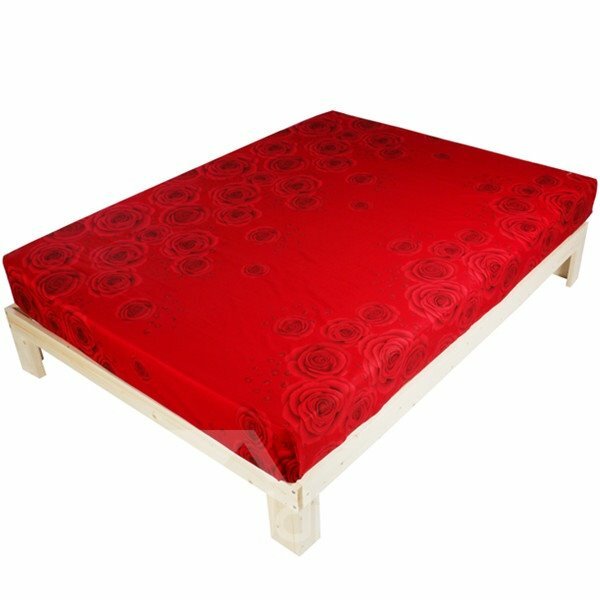 This 3D red rose print bedding set is super soft and made up of combed cotton which guarantees fuss-free maintenance and easy care. It's perfect for year round use. 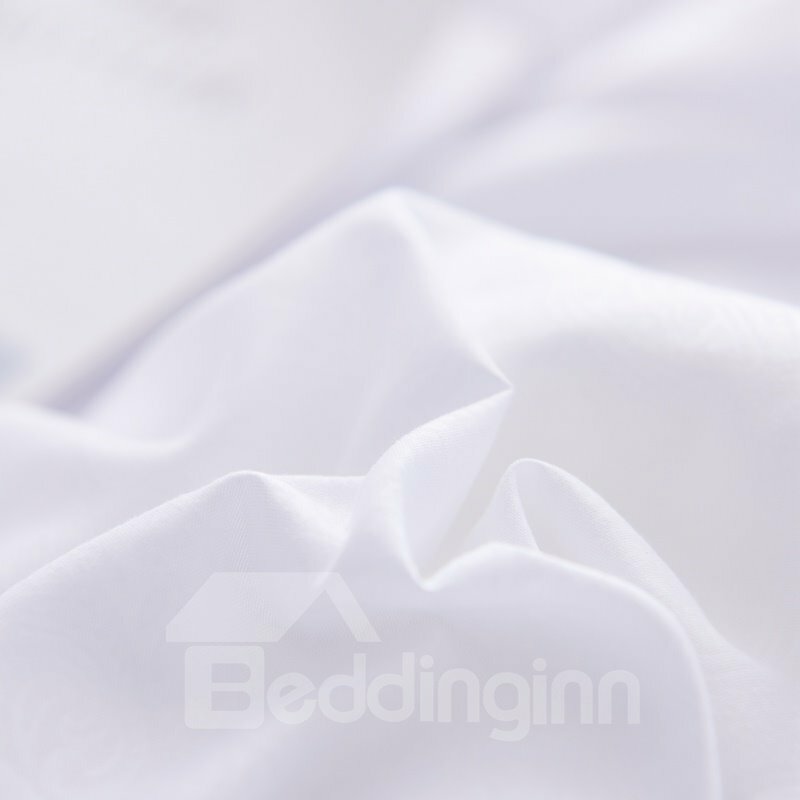 If you decide to create a romantic bedroom for you and your lover, this bedding sets are the best choice for you. 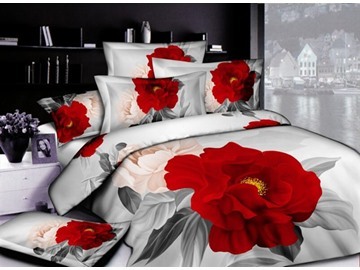 Great 3D cotton floral duvet cover set. 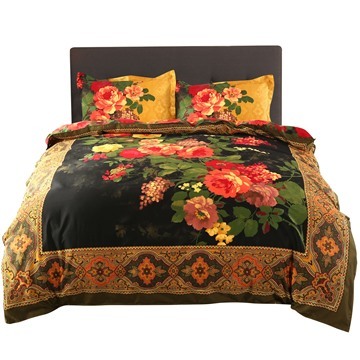 This duvet cover is very pretty and fits my new down comforter well. 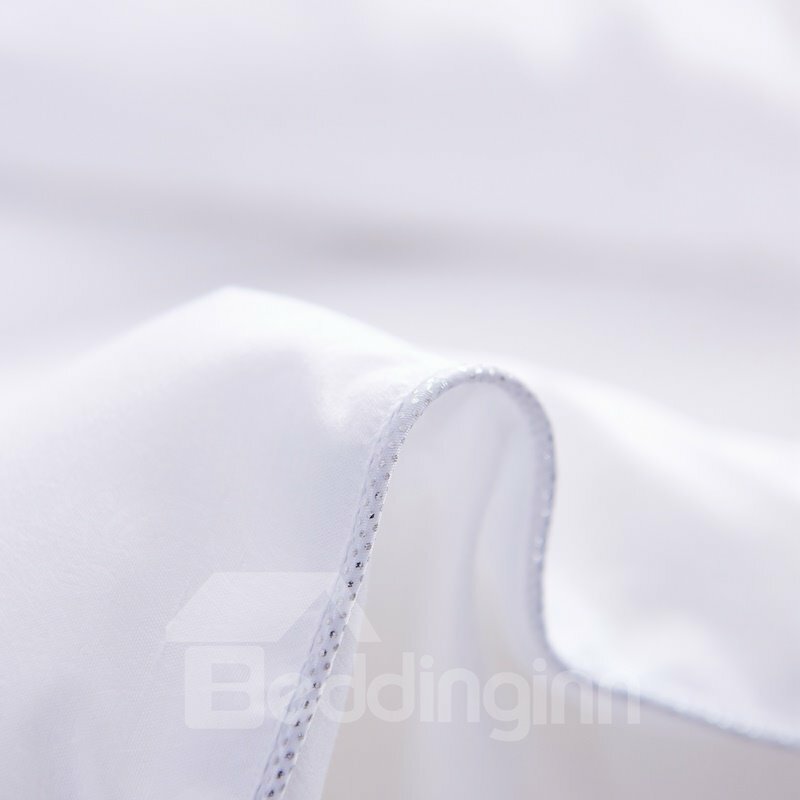 The fabric is very comfy, soft and great for every weather. The set look stunning. 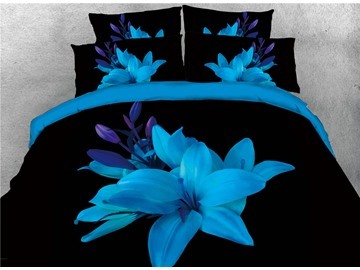 The 3D floral duvet cover set is very adorable looking, it was exactly what I was looking for. The unique white flower design are gorgeous. 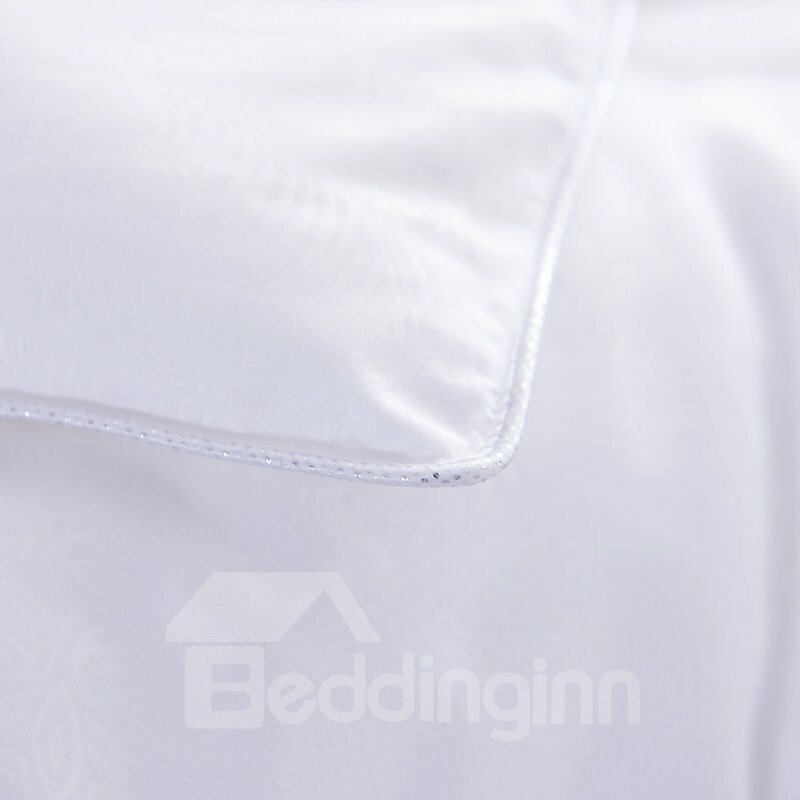 It is so soft and comfortable! It was worth every penny. Feels great. Beautiful floral pattern! 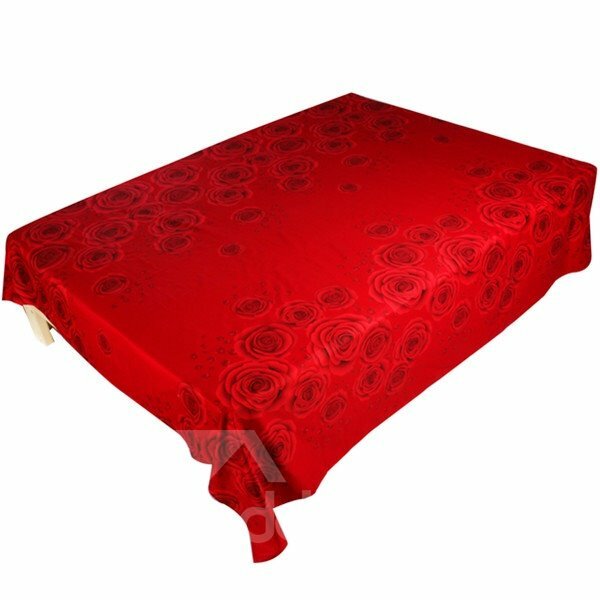 Very nice fabric and print. 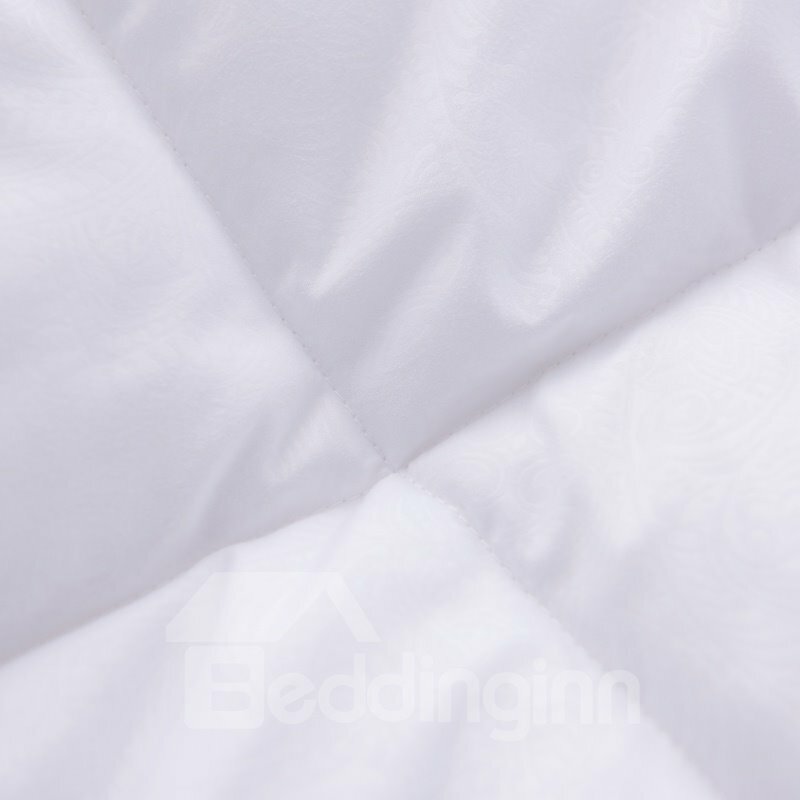 The duvet set is very pretty colors were true. This was exactly what I was looking for. 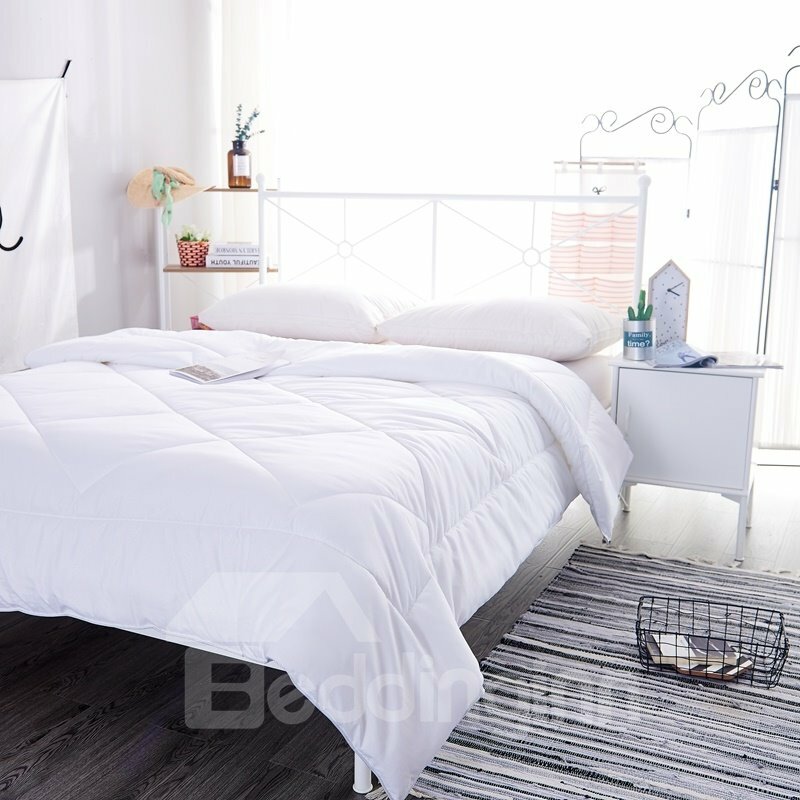 Love this duvet cover set. 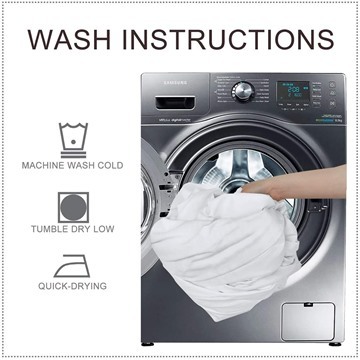 It's soft and comfortable and washes up nicely. 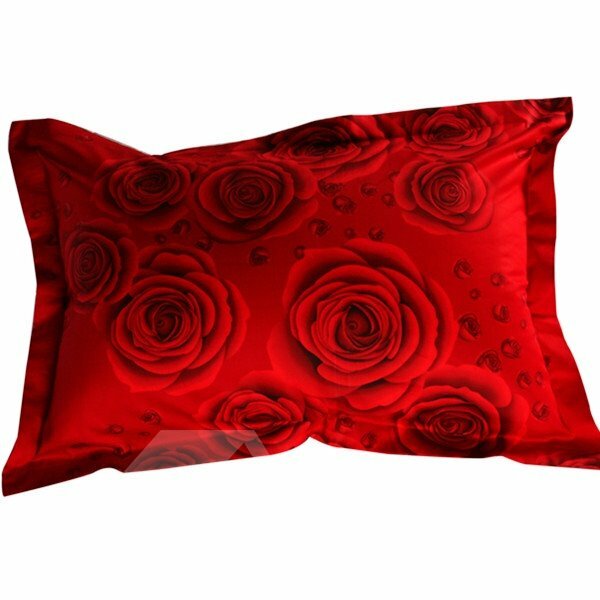 what are the color in this 3D bedding, is this red & black or red & dark blue?